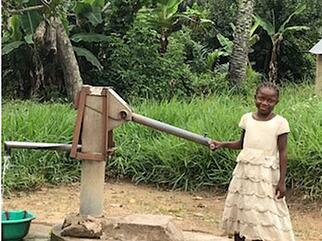 It was wonderful to see the new well working fabulously, what a gift of life. The village of 350 people, many adults who have had leprosy, were very thankful for the clean and accessible water right in the village. It’s truly humbling to see the smiling faces of people in the villages and clinics. 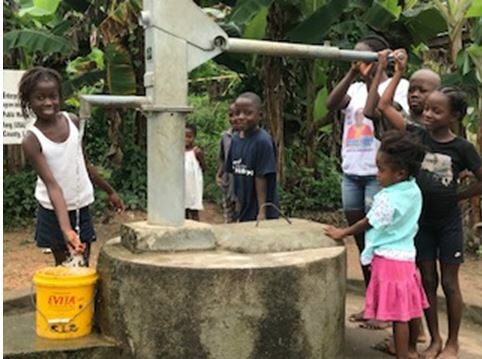 As MAP sharpens its focus on the delivery of high-quality medicines and health supplies to reach more people in need, we are planning to expand our distribution of clean water filters, particularly following natural disasters. In recent hurricane seasons, MAP has distributed large quantities of water filters. These Sawyer water filters provide 500 gallons of clean water each day for families for three years. Thank you for your support of our work in providing not only medicines and health supplies, but clean water for people in resource-poor communities and those in need following major disasters.